These K-Pop idols are not only taking over Korea by storm, but they are also taking over China. The ranking of the most popular Korean idol in China as according to Weibo’s PowerStar has officially been revealed for the month of March. Every month it releases this ranking, showing which Korean celebrities are rising in popularity in China. This list includes both the top ten male and female celebrities that are from South Korea. While the number one spot for both female and male celebrities have remained the same since February, other changes have been made to the list of March, and new names have even been added! 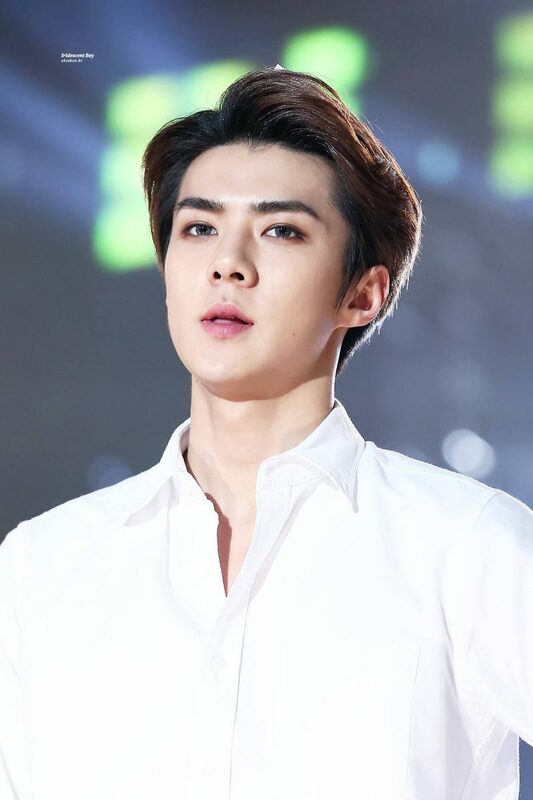 EXO’s Sehun was ranked number one for the male celebrities for two months in a row. Hwang Chiyeul debuted in 2007, and has since then won several awards such as the most powerful singer of the year. S.M. Entertainment artists completely dominated this list as multiple artists appeared. However, EXO’s Baekhyun was ranked third for the male list. 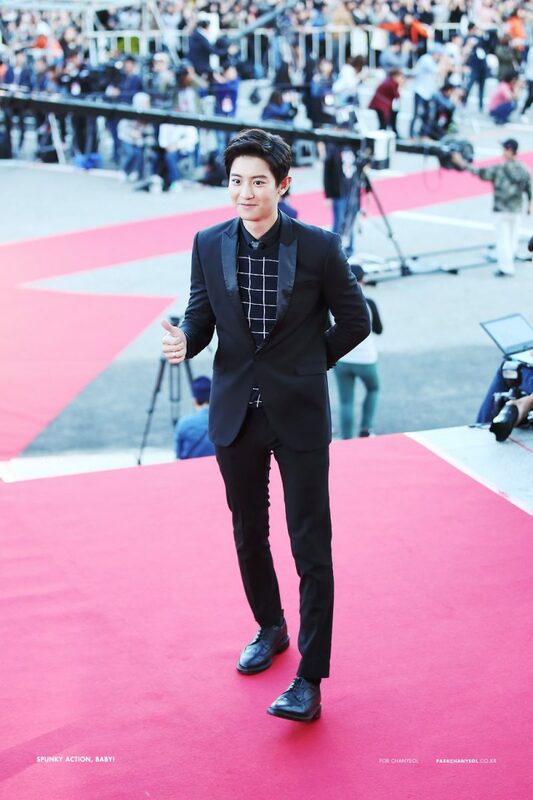 Chanyeol’s adorable personality and great talents are hard to resist, placing him as the fourth most popular artist. It’s no secret that BIGBANG, and specifically G-DRAGON are incredibly popular, so it doesn’t come as a surprise that G-DRAGON was ranked in 10th place for the male celebrity list. Krystal was ranked number one for both the month of February, and March! IU made her debut in 2008 and since then has became one of the most popular solo female Korean artists in both Asia and internationally. T-ARA’s Hyomin was ranked as the third most popular female Korean celebrity in China. Yoona’s sweet appearance, kind personality, and beautiful voice is simply hard not to love. It’s no wonder she was ranked as the fourth most popular female Korean celebrity in China. T-ARA is very popular as yet another member was ranked in this list. However, Jiyeon was ranked fifth in popularity. Soyeon’s beauty has won the hearts of everyone around the world, however in China, she is ranked as being the sixth most popular female celebrity. Jessica is taking over as a solo artist in Korea, and now China! She was ranked number seven on the list. We’re excited to find out which Korean celebrities will be included on Weibo’s PowerStar list in the future!